Bush Trackers celebrates one of the most valuable resources the Blue Mountains has to offer kids and families- NATURE! 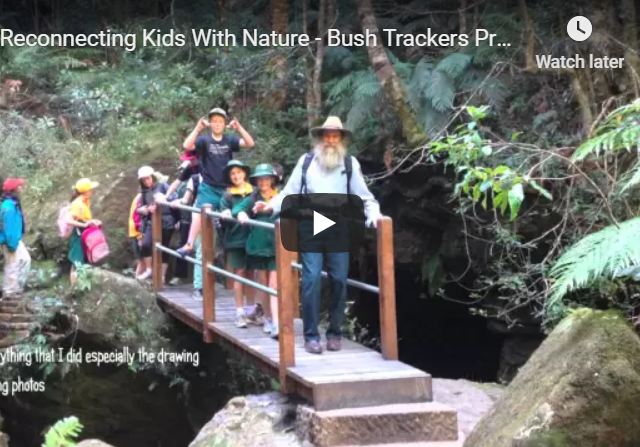 Bush Trackers is a Blue Mountains environmental education initiative designed to connect children and their families with ‘the bush’ and to promote the natural spaces within our local communities as ‘child-friendly’ places. The inspiration for Bush Trackers came from the Stronger Families Alliance and its vision of creating Child Friendly Communities across the Blue Mountains. Much has been written about the importance and healing benefit of connecting with nature and the positive correlations between human health, intelligence and nature. Studies reveal that children are healthier, happier, and perhaps even smarter and more creative when they have a connection to nature. Nature has positive effects on children with attention deficit disorder, asthma, and obesity, and being in nature relieves stress and improves physical health. Adults who work in spaces incorporating nature into their design are more productive, healthy and creative; and hospital patients with a view of nature from their window heal faster. Living in the Blue Mountains we have a National Park at our doorstep – a habitat for flora and fauna, intricately connected with the traditional owners, ready to be explored, respected and protected. 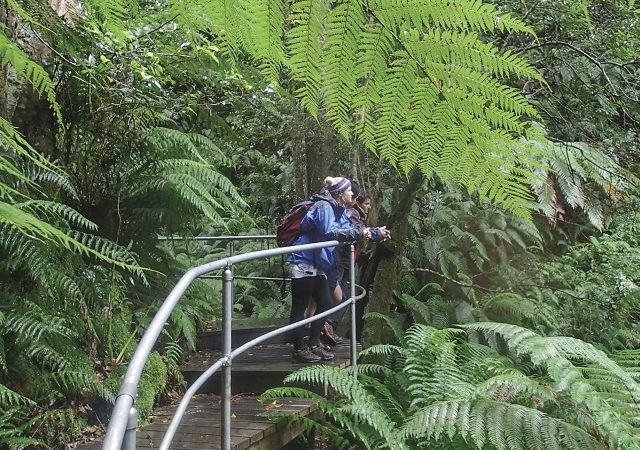 A series of child centred bushwalking guides and maps have been created by primary school children across the Blue Mountains to encourage more children and their families to enjoy nature in our local bushland reserves and National Parks. Discover and explore the bush from a child’s perspective.. walking, being, seeing, discovering….